Every vaccine in Dubai or UAE and prescription drug on the market must go through a rigorous government approval process before it can be sold to the public. As you know, medical malpractice implies a medical error that occurs as a result of being unfamiliar with the technical aspects, or as a result of negligence or lack of sufficient professional efforts. With all diverse opportunities in the spheres of business, the Government of the United Arab Emirates found itself focusing on the fact that local Arabs, representing the country’s elite class, were looking for western medical treatment options. The reason was that they were deprived of the desired options in their home country. This meant one simple thing – the country was missing a large business opportunity in fact. In 2008, the Government of the United Arab Emirates promulgated the Medical Liability Law, which was called to control specific aspects related both to the medical field and to doctor-patient relationship issues. 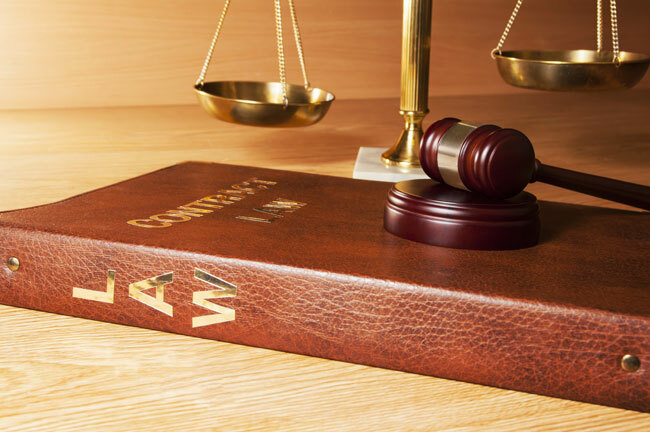 As far as earlier cases referring to medical malpractice in the UAE are concerned, they were regulated by the provision of the UAE Civil Code – Federal Law № 5 as of 1985. Additionally, the mentioned claims concerning medical malpractice in the UAE could also be governed by the Penal Code – Federal Law № 3 as of 1987. However, soon it became quite obvious that the existing laws were fraught with contradictory outcomes and misleading decisions. This served as bases for passing a new law, which would undoubtedly improve the legal aspects related to the medical sector overall. Soon, the implementation of the new law brought about new fines and new legal acts with regard to imprisonment from two up to five years, requiring a fine from 200.000 AED up to 500.000 AED. 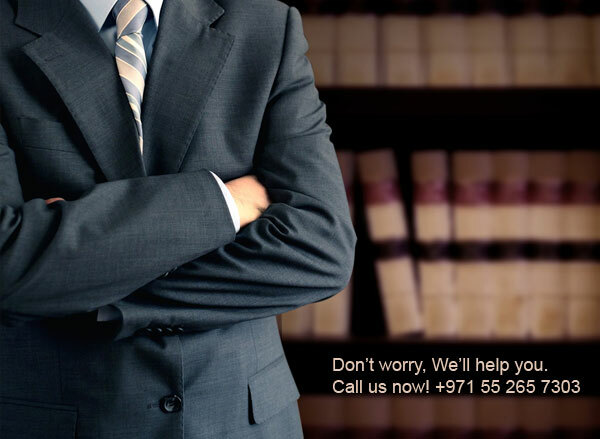 Thus, all the aspects concerning the legal system governing the medical malpractice lawyers and malpractice advocates in the UAE, and also malpractice lawyers in Dubai, particularly, became dictated by the newly created situation. From the point of view of patients, there exists a major problem with regard to the insufficient statutory provisions for medical practitioners. The problem lies in the fact that there are no sufficient bases for medical practitioners to claim that the given patient was wrongly treated by the previous doctor. 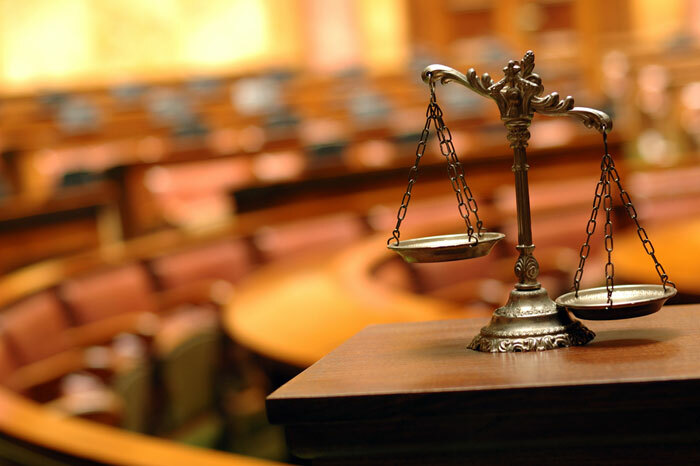 A number of people think the law concerning medical malpractice in the UAE should be studied profoundly and be subject to execution due to the cultural aspects being specific to the nation on the whole. If you are interested in whether you should file a case against your doctor malpractice after being hurt by him or her, first of all, you should be well aware which medical cases can be regarded as malpractice. Taking into consideration the definition of the medical malpractice brought above, it is imperative to know what is medical negligence and injury or damage before filing a case against your doctor. The first one is related to those cases when your doctor makes a mistake in the diagnosis of your illness, or he/she fails to give the appropriate medication or treatment required for your illness. The cornerstone of all these cases is the standard of care, meaning methods or a method, accepted by other professionals in the field in order to treat their patients under the similar or same circumstances. When being concerned whether this is the very case or not, the most important thing is to be able to prove that your doctor has breached the standard related to your own medical problem. After proving this, you can easily go and make a medical malpractice claim against your doctor. The second one implies those medical mistakes, which has caused harm or damage to you. If you have enough proof to support your claim and show that your condition aggravated after the treatment applied by your doctor, or you got harmed after the operation carried out by your doctor, you can turn to a law firm specialized in medical litigation and file a lawsuit against your doctor. Be aware that in such cases you should have, at least, one expert witness, who will state that your injury is caused by the medical mistake made by your doctor. The mentioned medical witnesses are usually found among the other medical professionals or doctors involved in your own case. 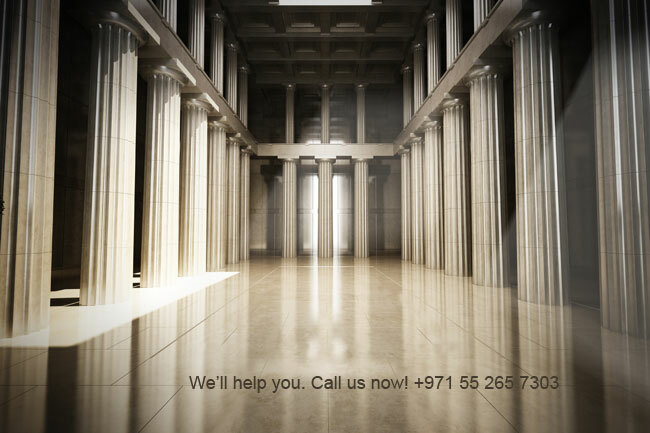 Whenever you are caught in a situation, when there is nothing left to do but file a medical malpractice case against your doctor in the UAE, Dubai, you should be well informed about the DIAC arbitration (Dubai International Arbitration Center) and medical malpractice insurance in connection with medical malpractice in UAE. DIAC arbitration is a permanent, non-profit and autonomous institution called to provide high-level and affordable arbitration facilities and services to the international and regional business communities. 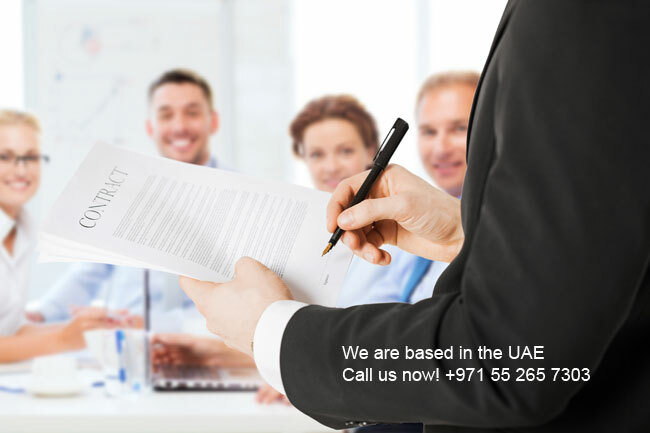 DIAC offers such arbitration services, which include issues associated with arbitral proceedings, arbitrator appointments, commercial disputes, arbitration venues, arbitrators’ and mediators’ fees. When talking about healthcare issues found in the private and public sectors in Dubai, you should know that medical complaints made against medical practitioners and healthcare providers are regulated by the Dubai Health Authority. The latter was founded in June 2007. The above-mentioned medical complaints are dealt with by the Health Regulation Department of the Dubai Health Authority, which is called to resolve all issues by virtue of law. The Department is ready to investigate all kinds of complaints and decide on whether this or that healthcare professional is guilty for a medical malpractice or not. When the patient is found at fault for causing a damage. When the healthcare professional applies a particular medical method, which is different from the generally accepted one, but it is due to generally recognized medical principles. When the complications and side effects are known in the general medical practice. When it comes to medical malpractice insurance, the latter has to do with the coverage for the medical errors, acts and omissions made by surgeons or physicians, including hospital professional liability insurance, physicians’ professional liability insurance, and joint healthcare professional liability insurance. The majority of polices applied in this regard are found with a claim-made coverage point. The latter type of coverage is usually associated with occurrence-based cases. The United Arab Emirates Government requires each and every practitioner in the sphere of healthcare to have medical malpractice insurance. This type of insurance aims to protect medical practitioners involved in the medical sphere against lawsuits filed. Such covers can be required from the part of the regulatory authorities. They can be obtained by medical practitioners as individuals, or as employees of an entity. Thus, there exist two types of policies in this concern – Individual Practitioner Policy and Entity Med Mal Policy. 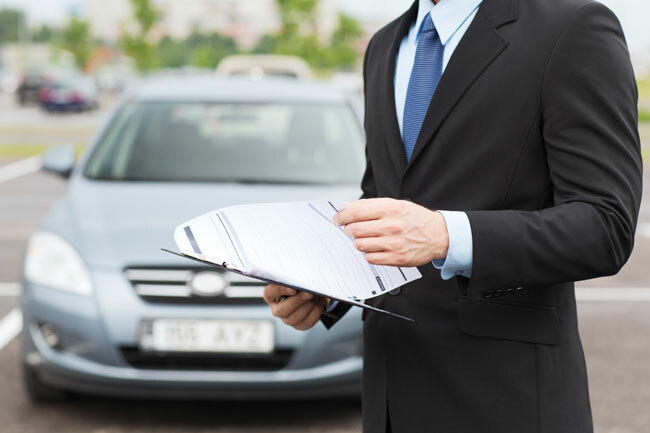 In the former case, the offered coverage is not as large as the one associated with the Entity Insurance. In the latter case, it is usually the entity (where the medical practitioner is employed) that offers the insurance coverage. Accordingly, there exist two types of applications Individual Practitioner Applications and Entity Med Mal Applications. 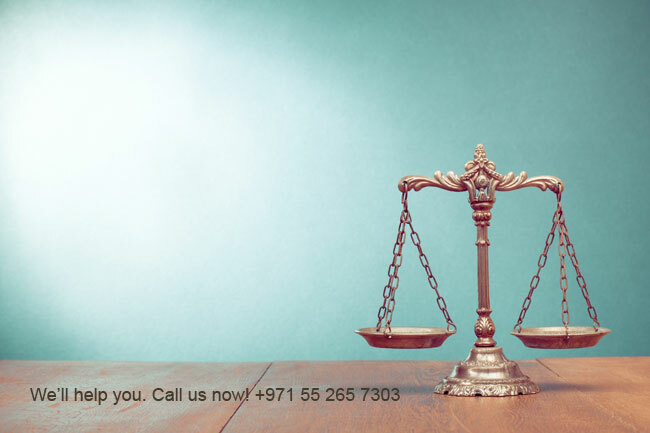 As you can see, with the right medical malpractice insurance company, you can enjoy a better protection against third-party claims for medical malpractice in the UAE. Be sure to have associated legal expenses and costs covered as well.